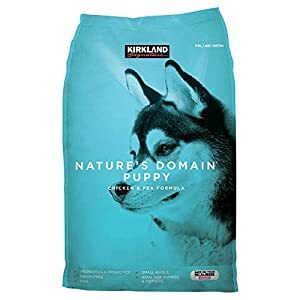 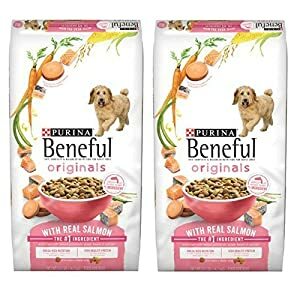 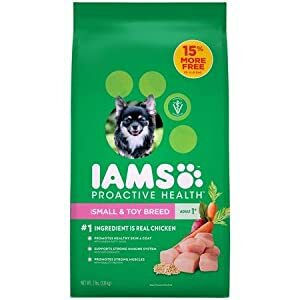 Dealmor Nature's Domain Puppy Formula Chicken & Pea Dog Food 20 lb. 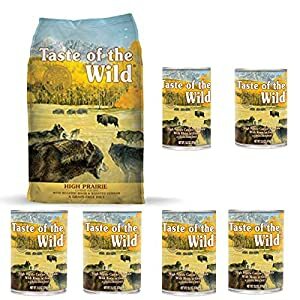 Taste of the Wild High Prairie Variety Pack Dog Food Combo Bison, 1-5 lb. 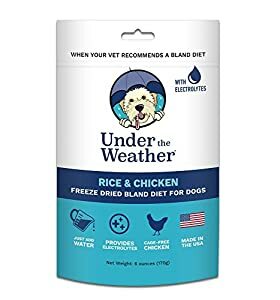 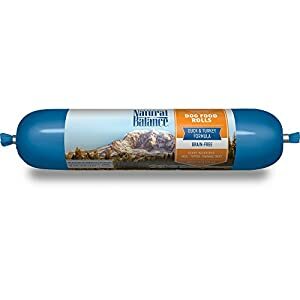 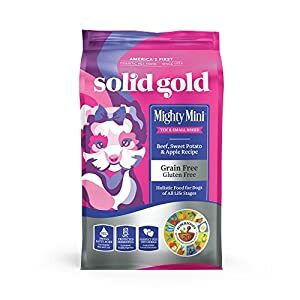 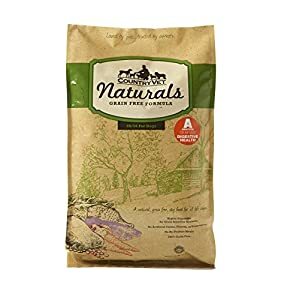 Bag High Prairie Dry Dog Food & 6-13.2 oz. 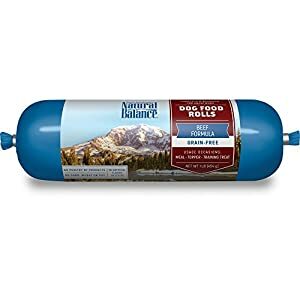 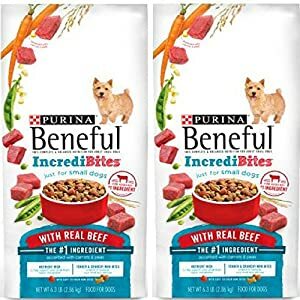 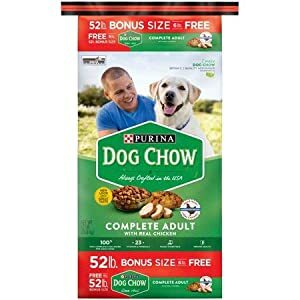 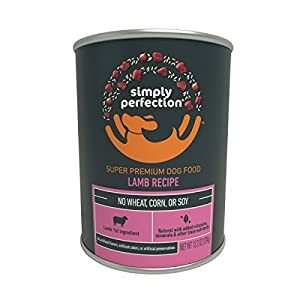 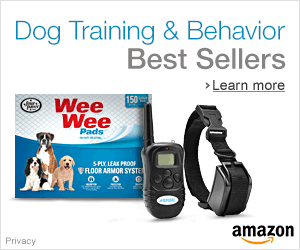 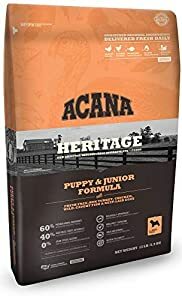 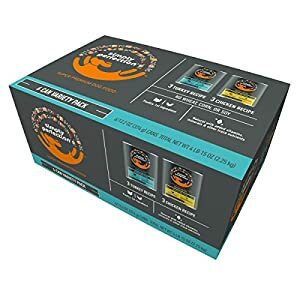 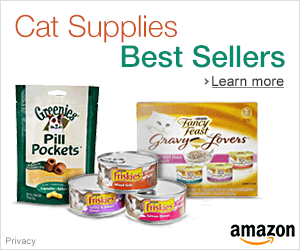 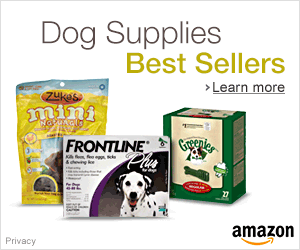 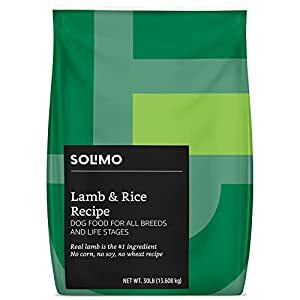 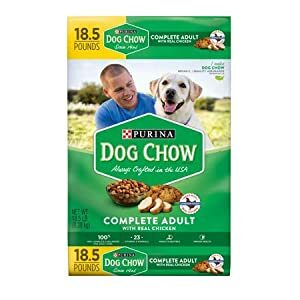 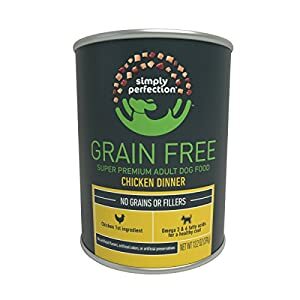 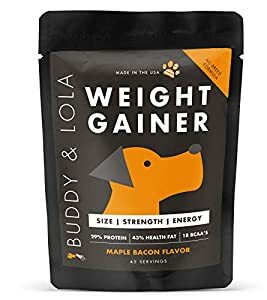 High Prairie Wet Dog Food Cans, Grain Free Dog Food 7 – Items Total!